Time to start making some handmade gifts…and treat yourself at the same time. 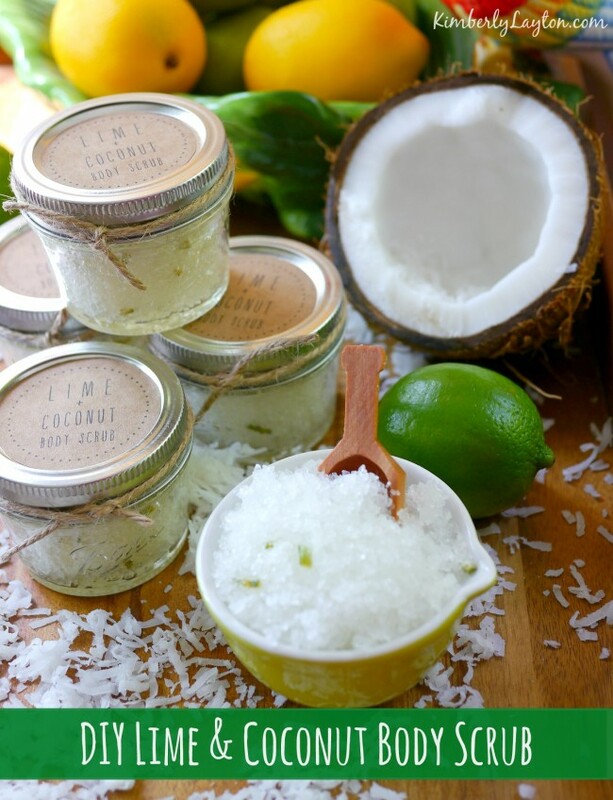 Follow this DIY Lime & Coconut Body Scrub Tutorial and you’ll have a batch made, wrapped and ready to share in less than an hour! That’s my kind of project! 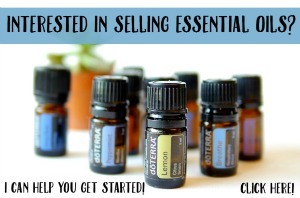 I had so much fun making these and I love how the whole room smells amazing! Top off each jar of body scrub with this free printable. 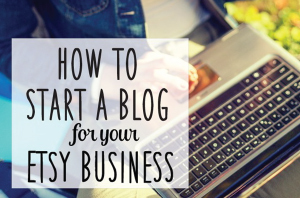 Click here to see my step-by-step tutorial including lots of pretty photos and supply information. Thanks so much for this, Kim! 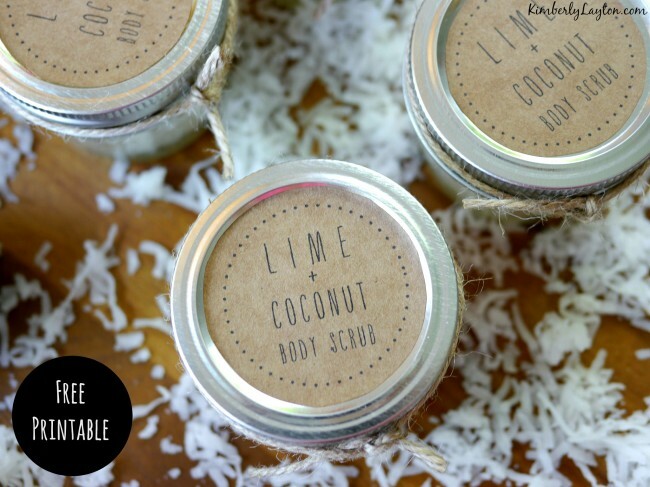 I LOVE coconut & lime bath & body products and this is definitely something I will try! I went out and bought the ingredients! Can’t wait to make it – good enough to eat! Next Post Handmade Gifts Tutorials & Holiday Ideas…Hundreds of Them!